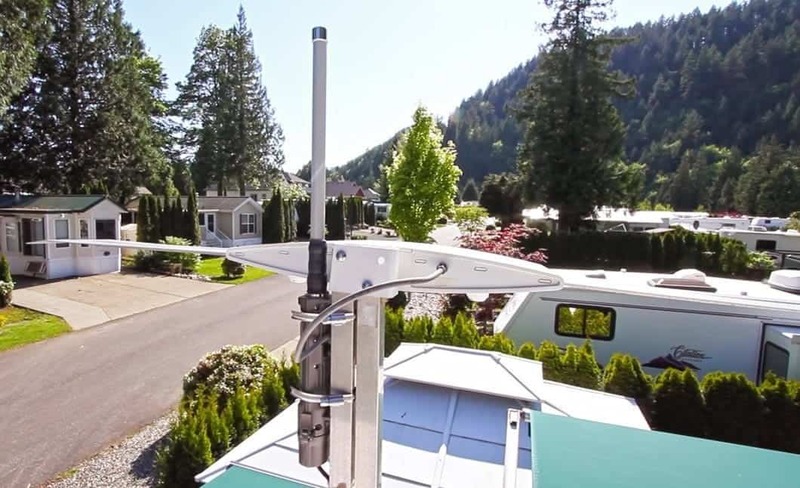 Having trouble getting onto WiFi networks while you’re on the road and at RV parks? WiFi Ranger boosts weak WiFi signals to dramatically improve your ability to connect. We’re addicted to ours!